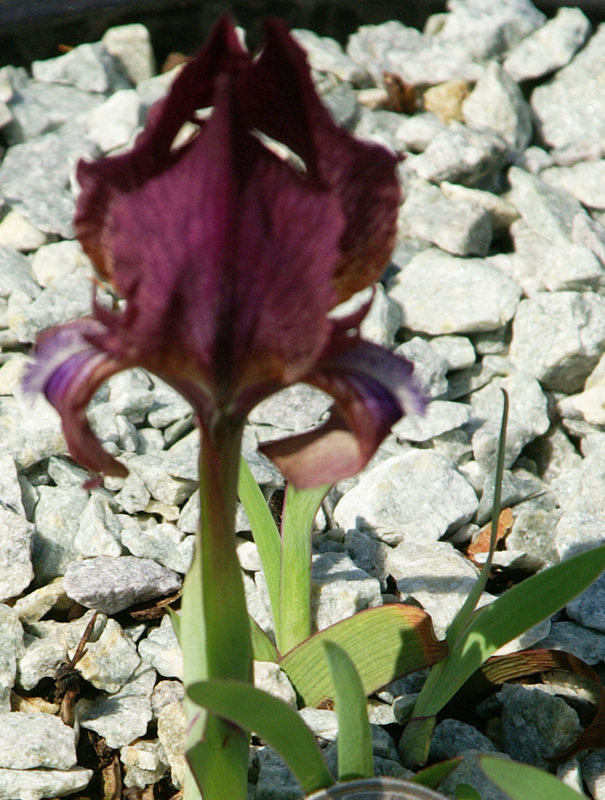 BEST VIEWED BY CLICKING START PRESENTATION BUTTON ABOVE!! 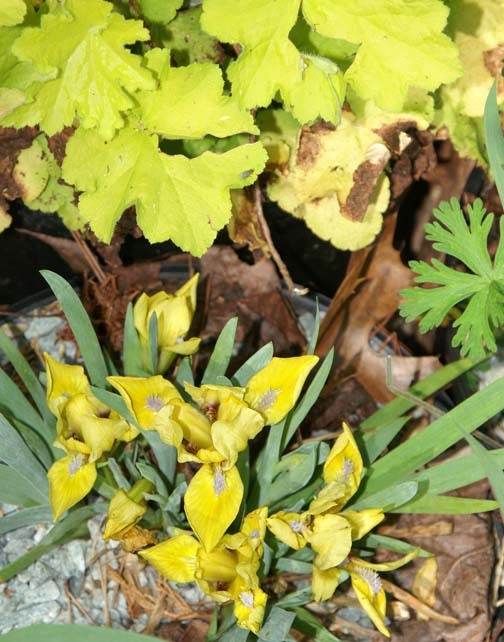 A short presentation showing MDBs in my garden. 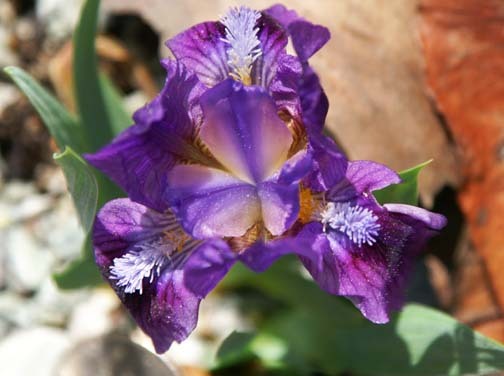 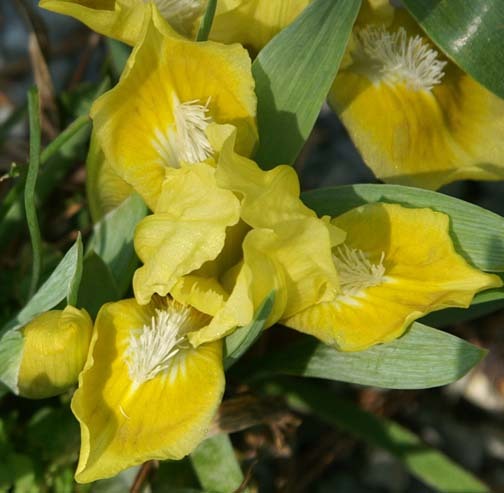 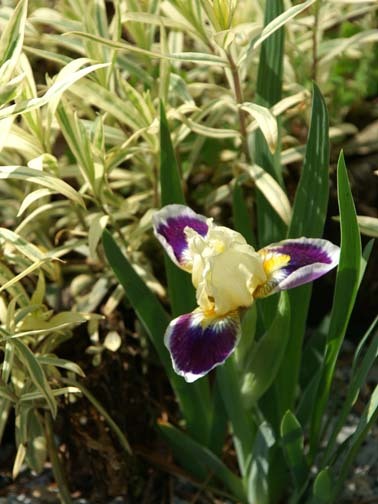 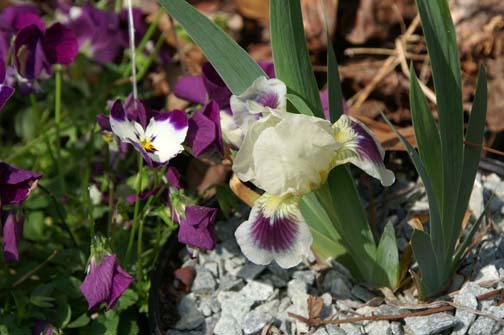 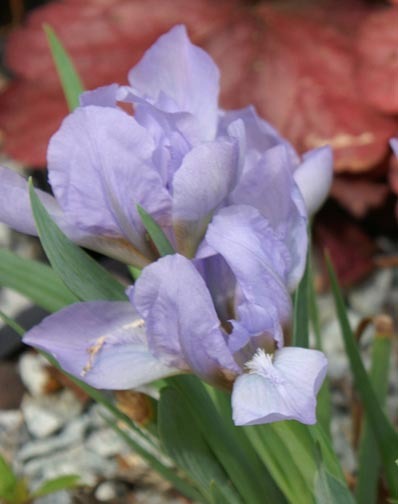 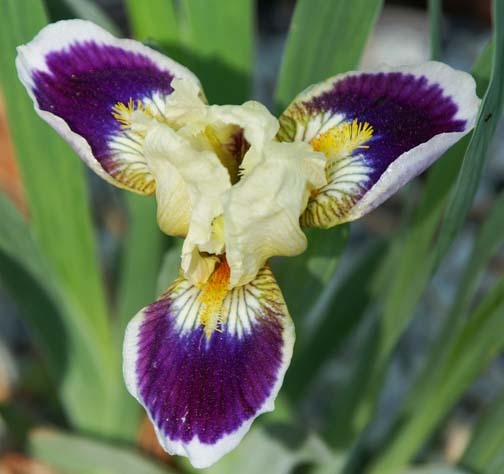 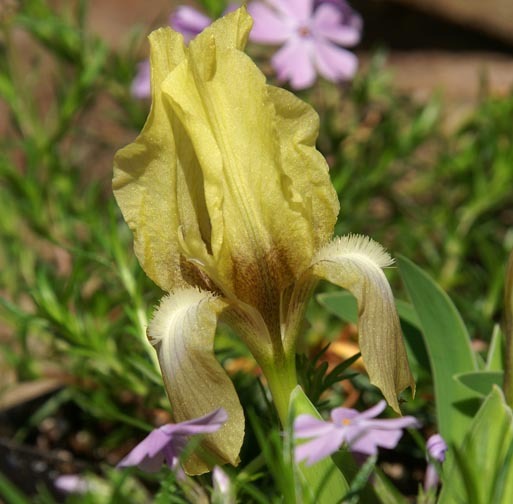 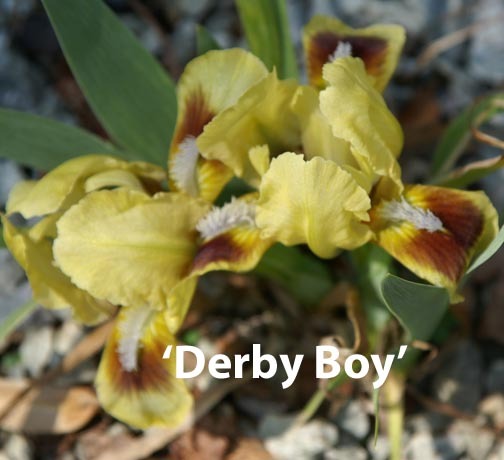 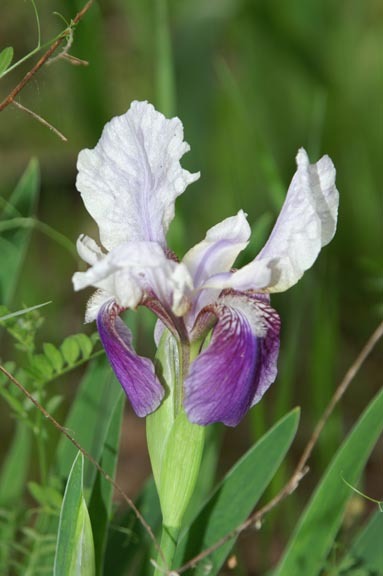 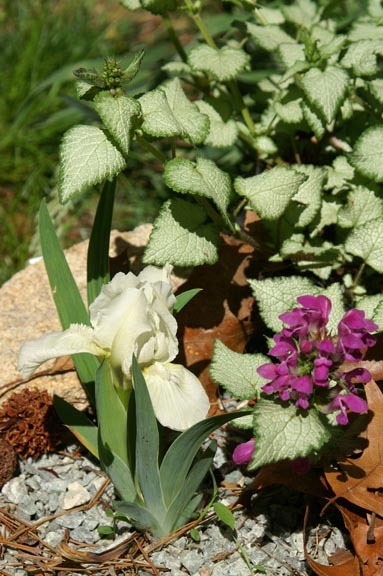 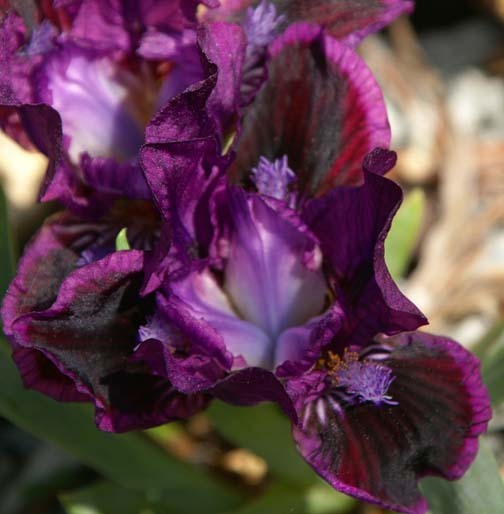 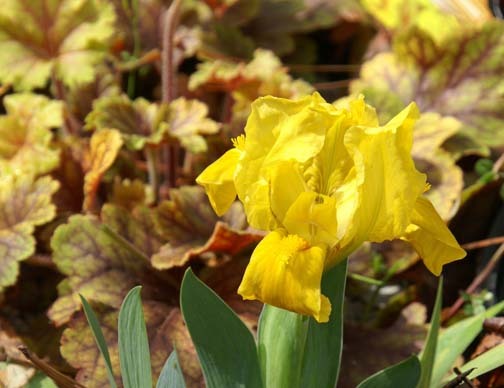 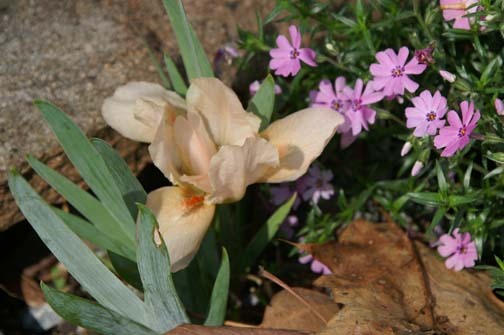 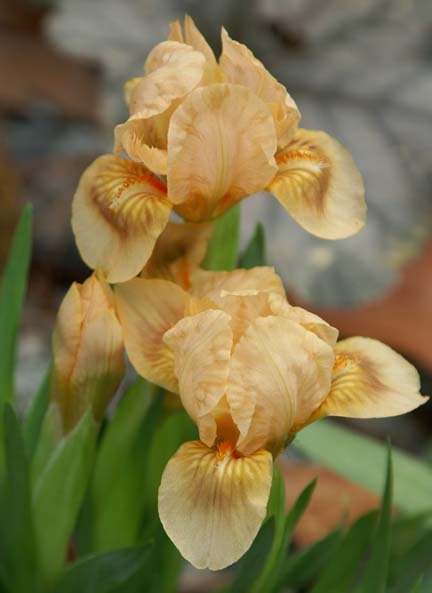 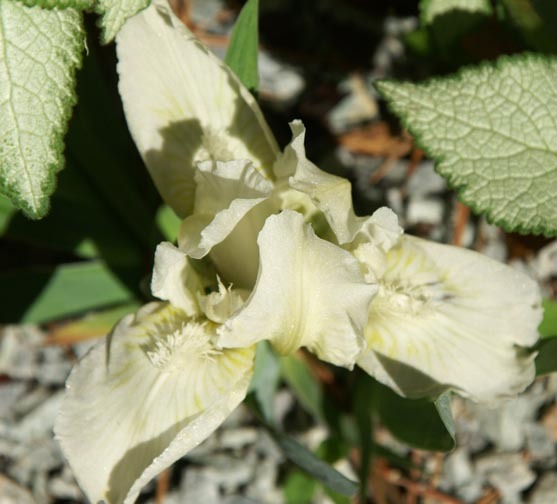 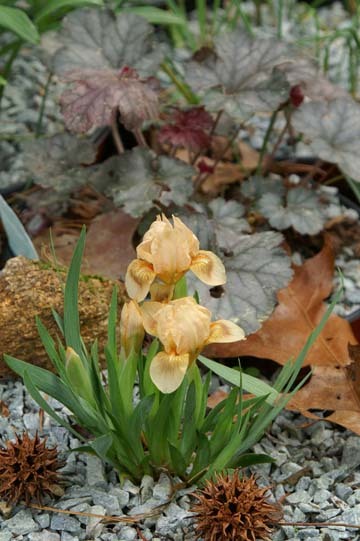 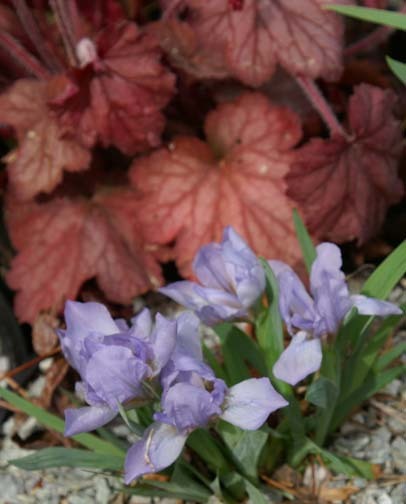 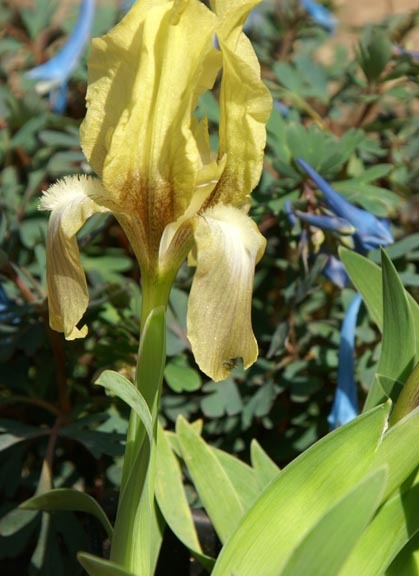 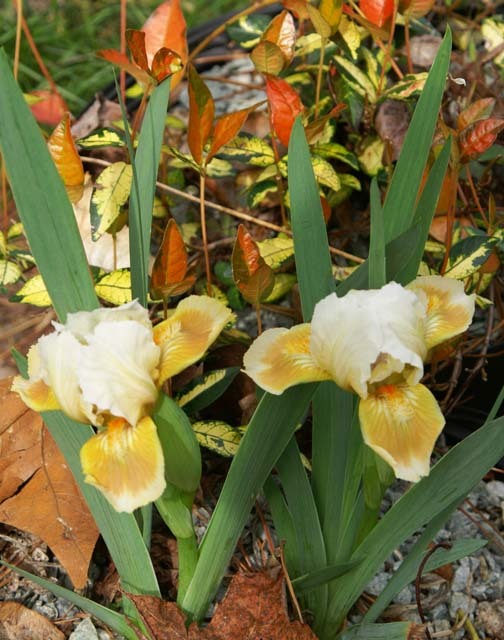 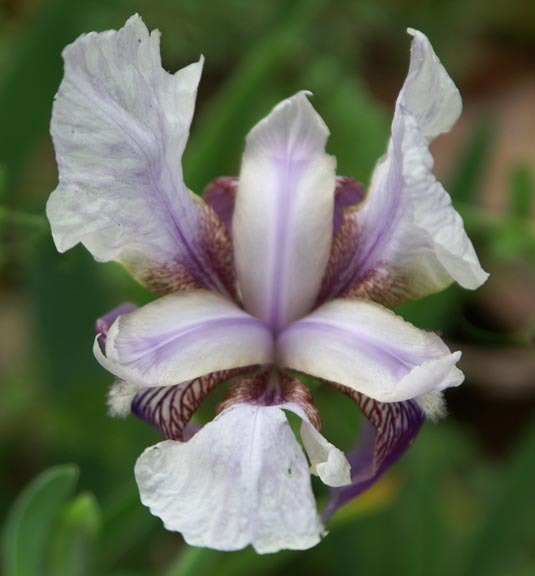 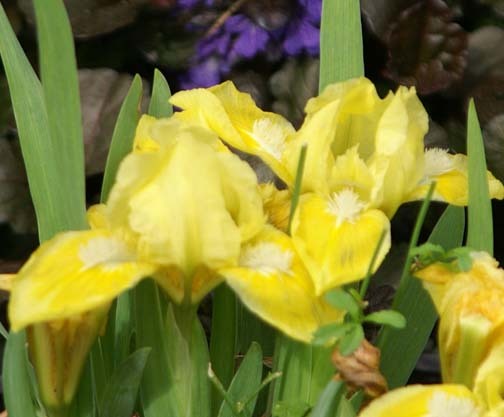 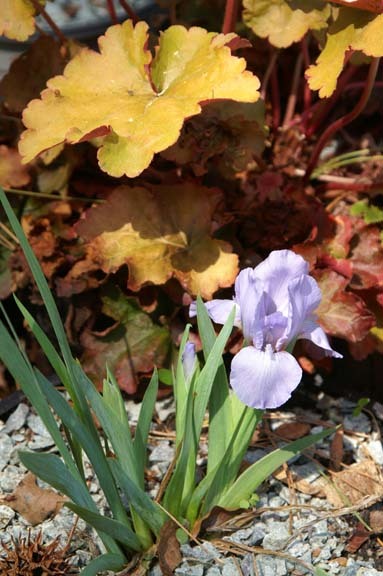 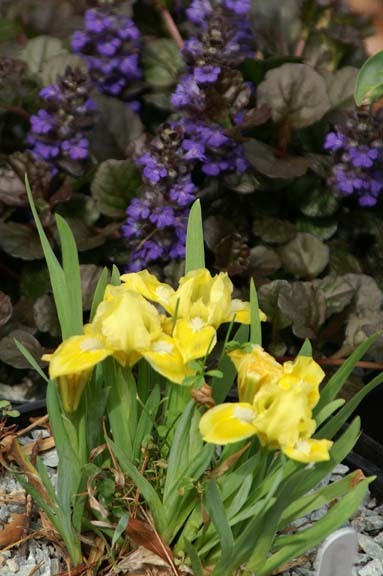 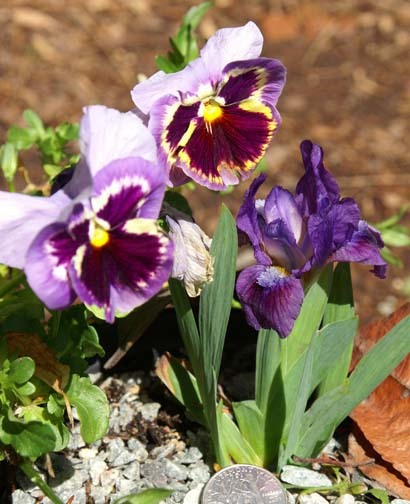 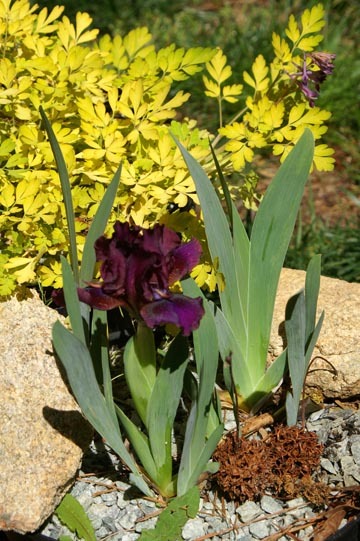 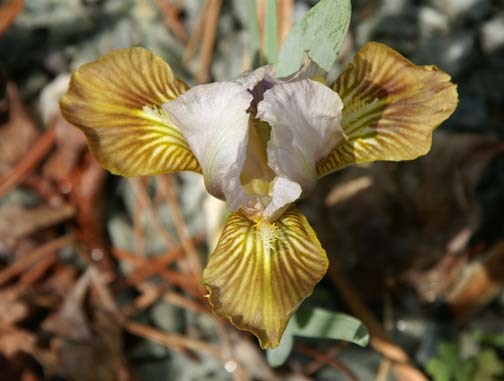 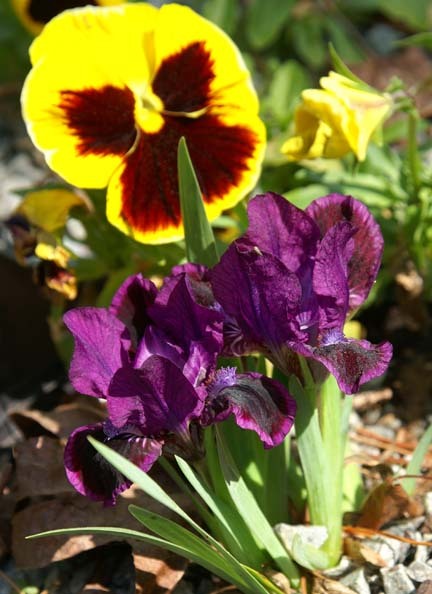 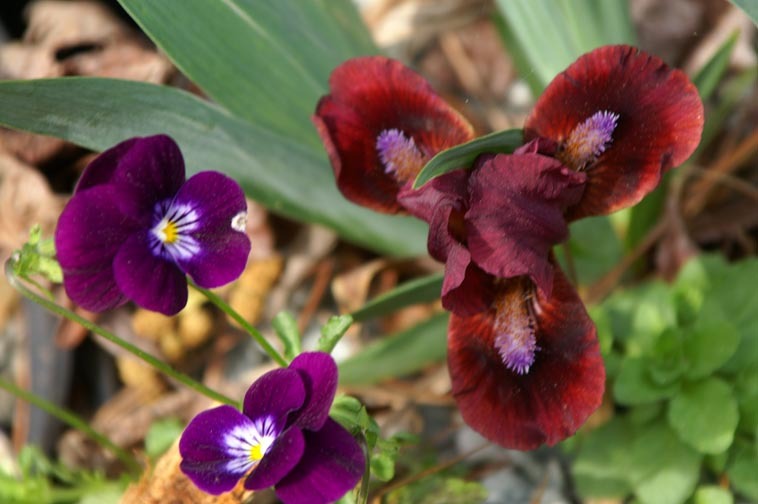 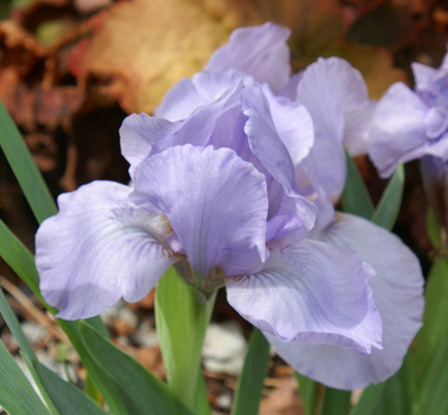 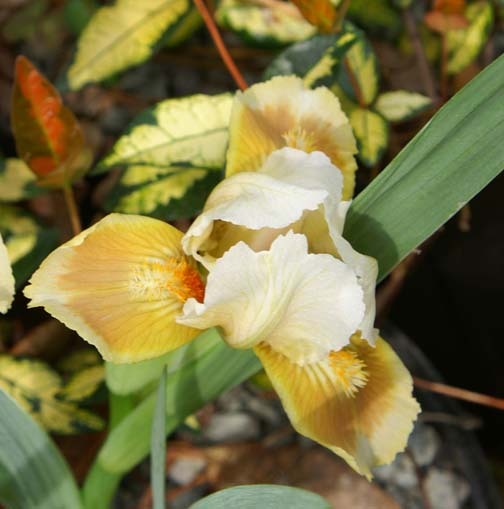 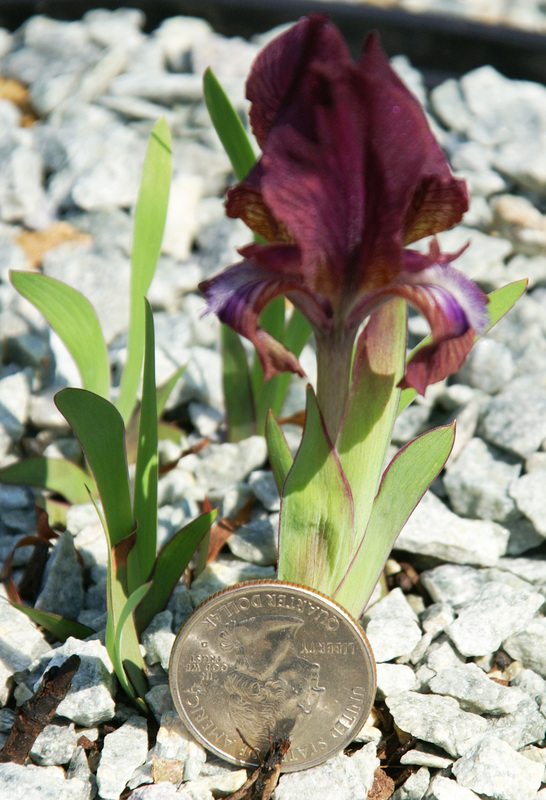 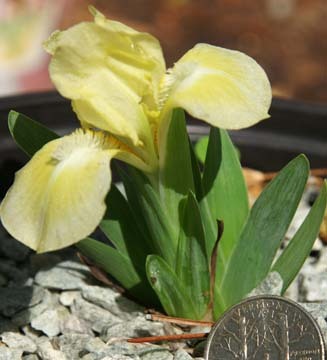 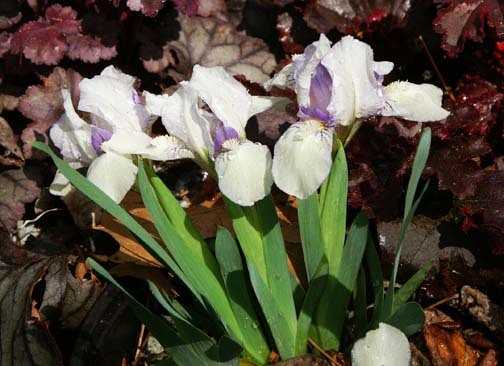 If you are intrigued by these dwarf Iris, know that they are very rare. 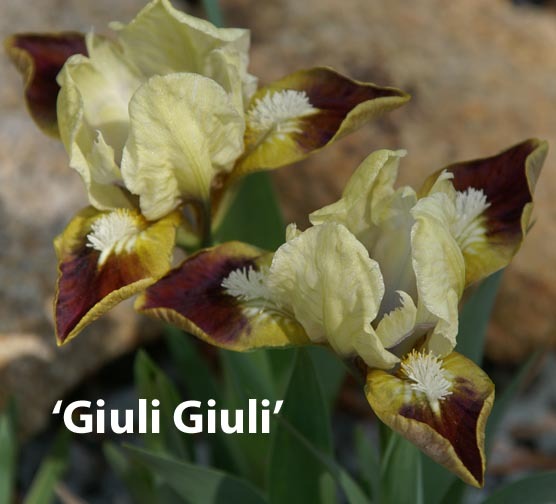 Of the 1300 cultivars that have been named only 25% still exist. 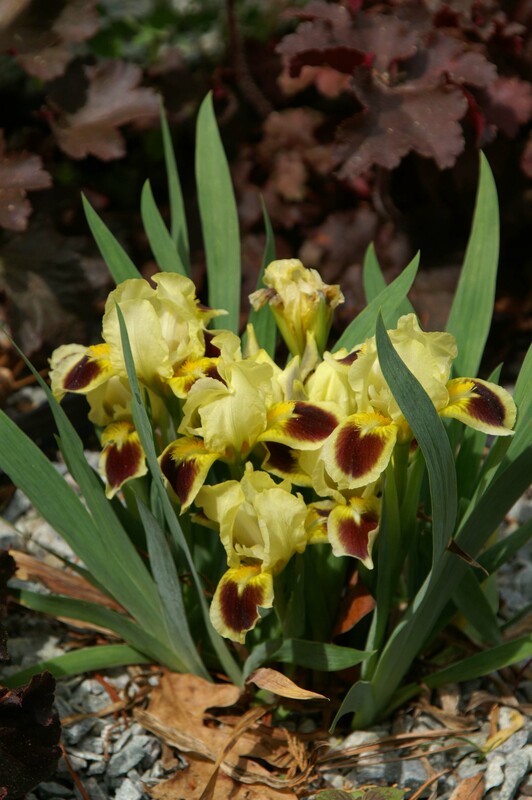 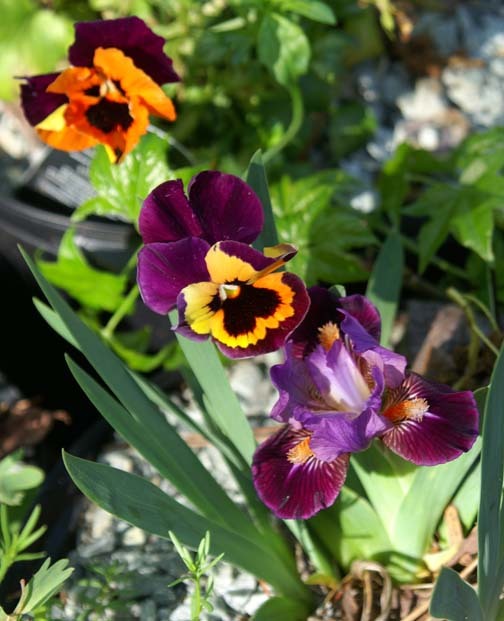 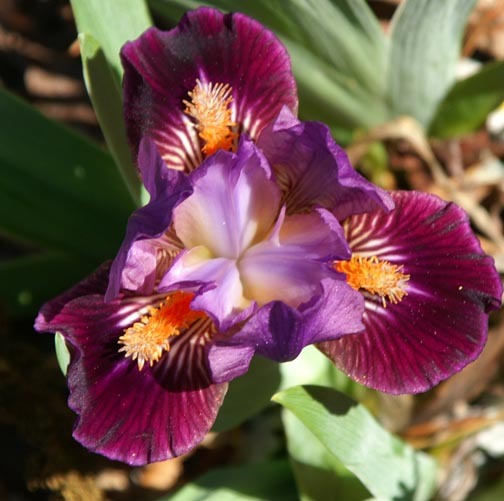 If you would like to know the goals of the Dwarf Iris Society and the benefits of joining click here.